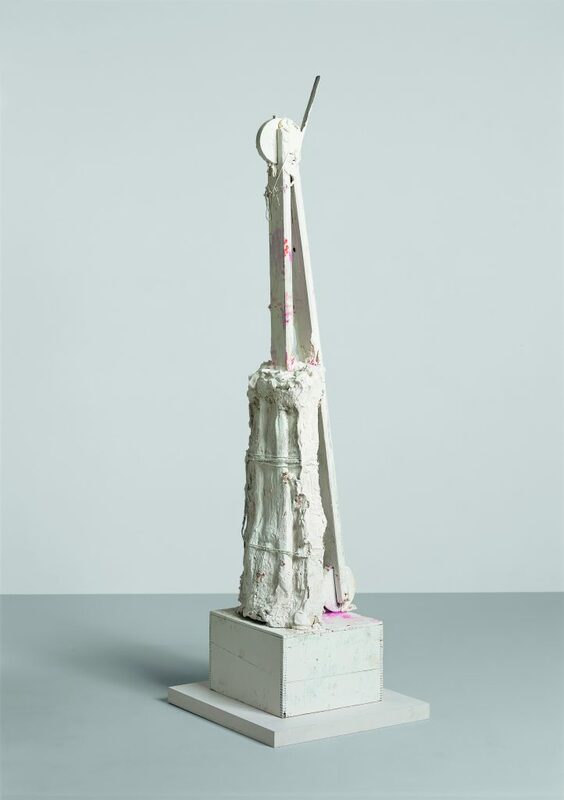 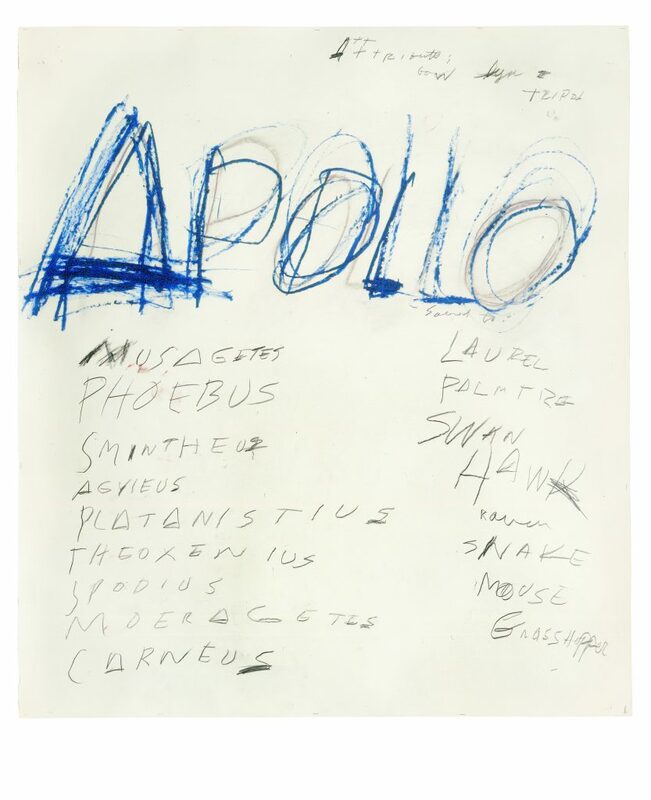 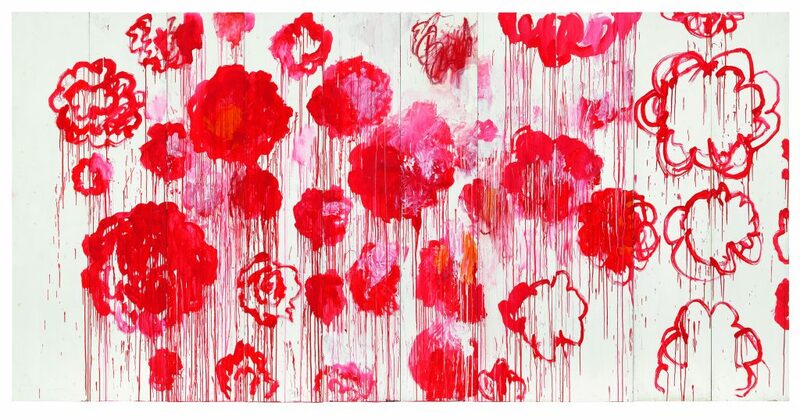 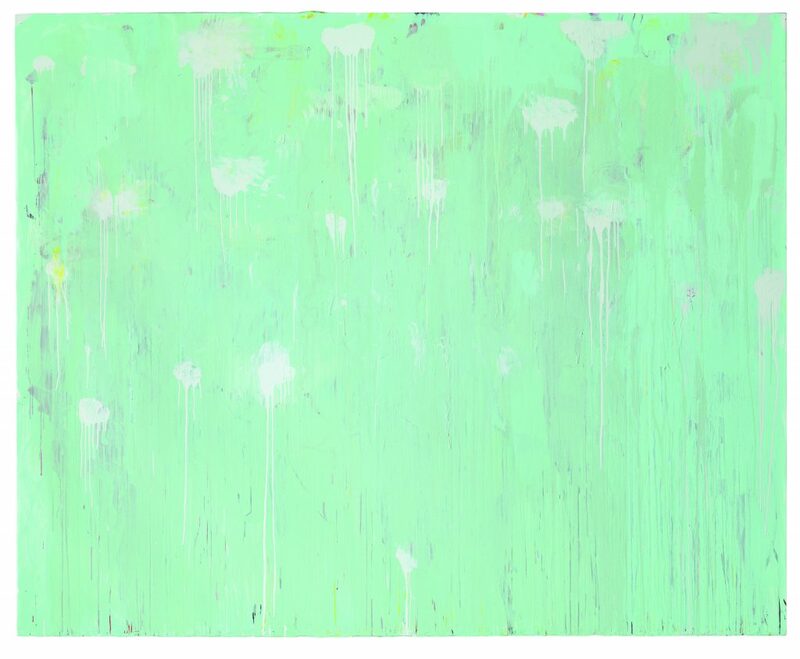 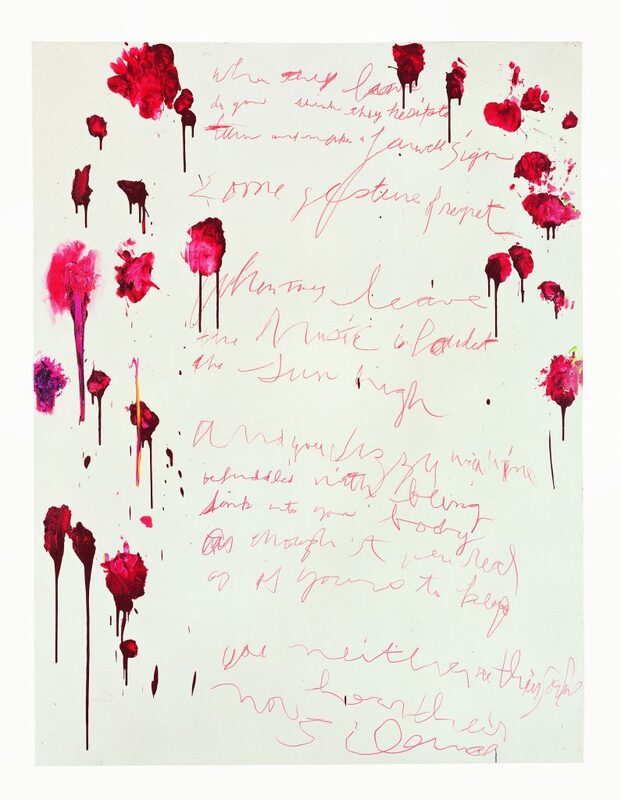 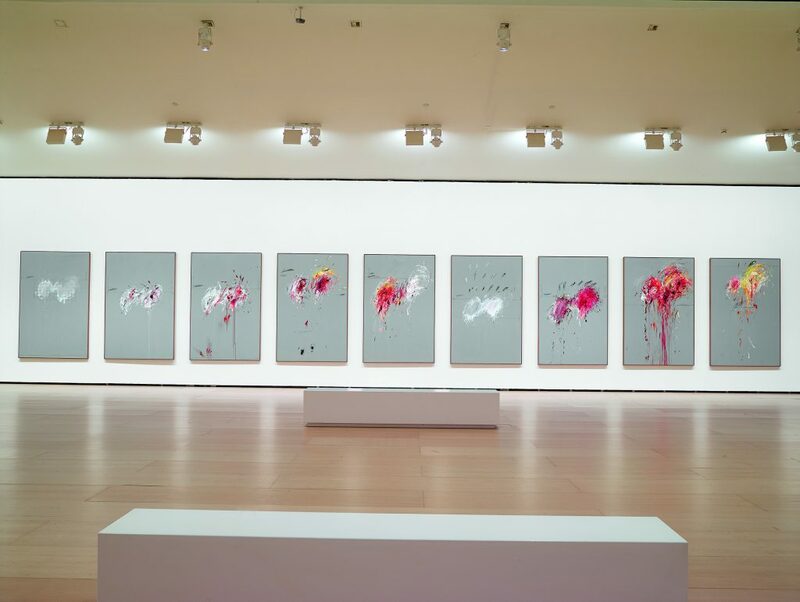 The Centre Pompidou is presenting a major retrospective of the work of American artist Cy Twombly. 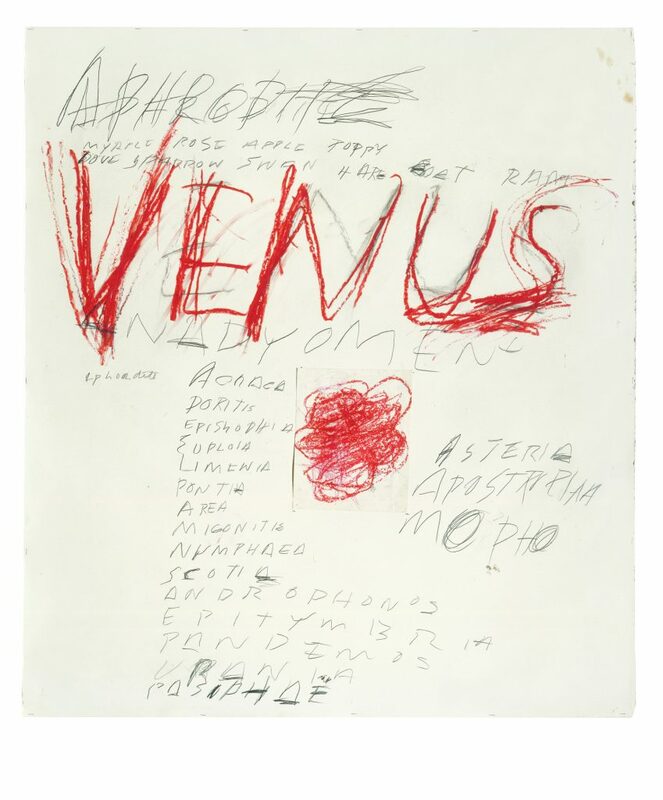 A key event of the fall 2016, this exceptionally vast exhibition will only be shown in Paris, and will feature remarkable loans from private and public collections from all over the world. 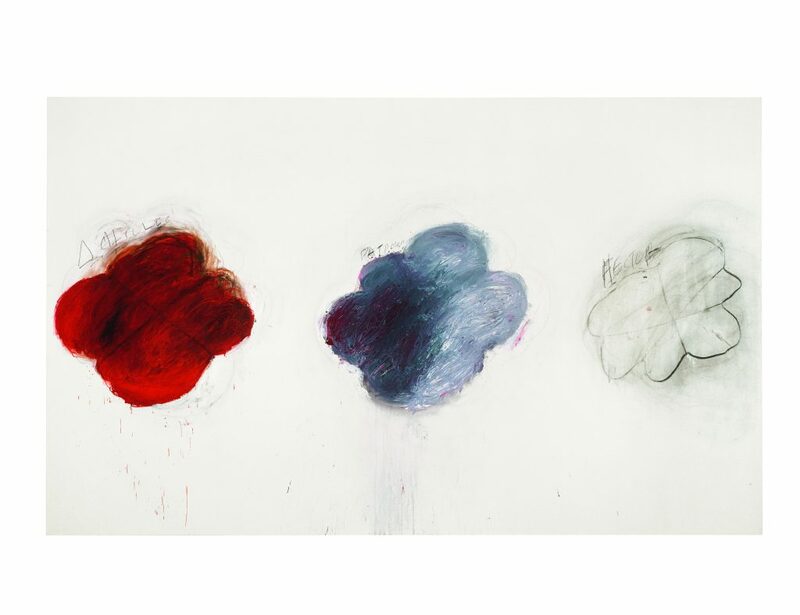 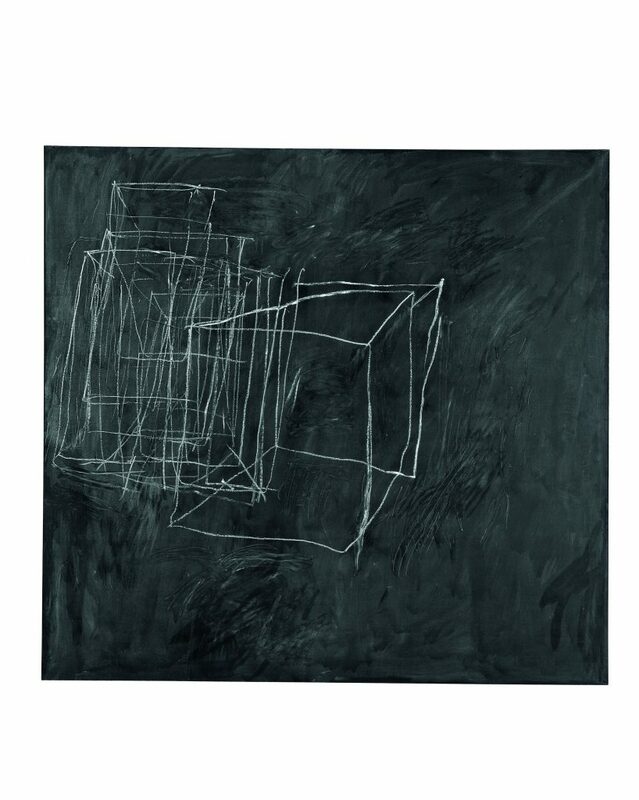 Born in 1928 in Lexington, Virginia, Cy Twombly died in 2011 at the age of 83 in Rome, where he spent a large part of his life. 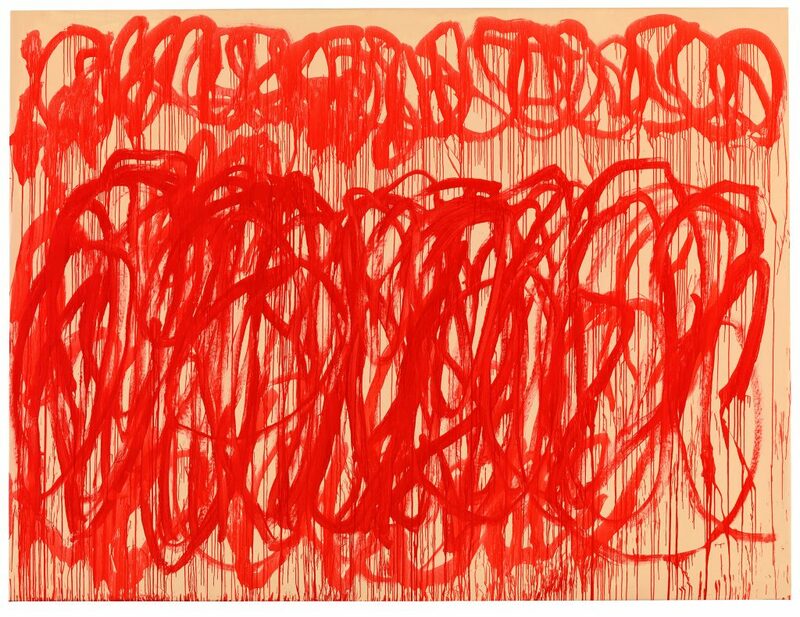 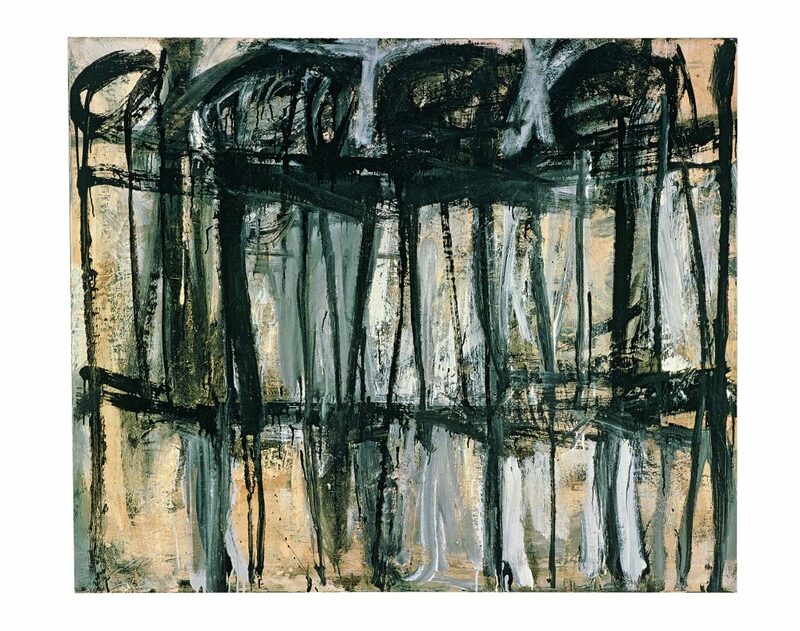 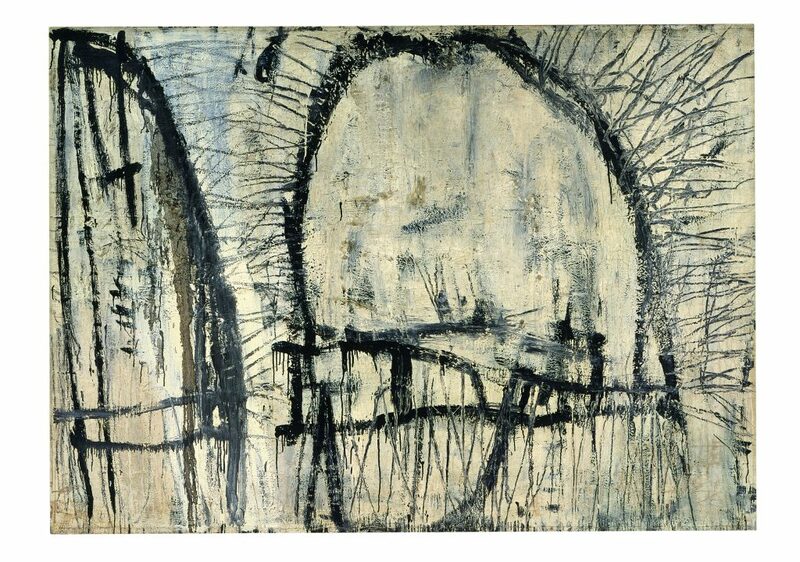 Unanimously acclaimed as one of the greatest painters of the second half of the 20th century, Twombly, who began dividing his life between Italy and America in the late Fifties, merged the legacy of American abstract expressionism with the origins of Mediterranean culture. 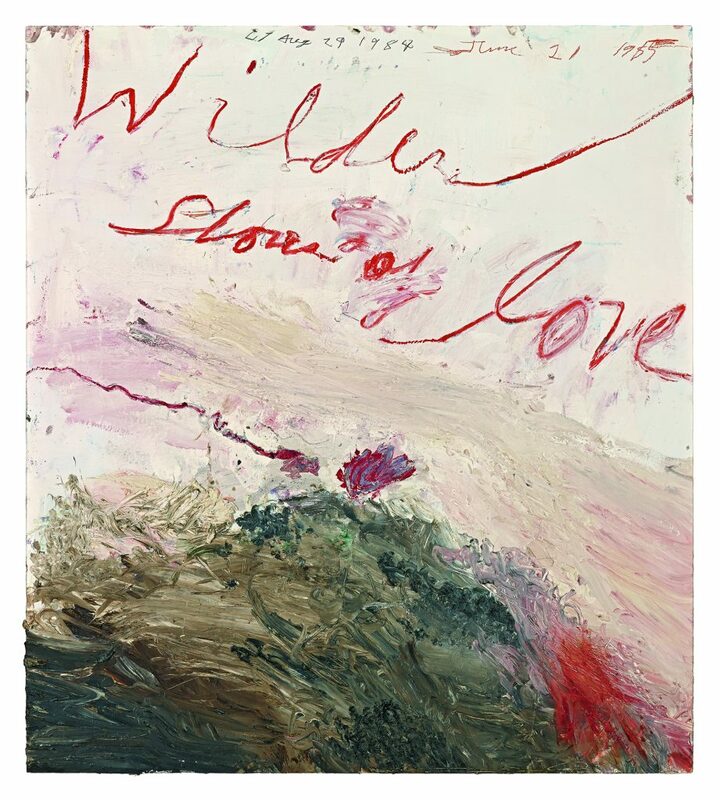 From his first works in the early Fifties (marked by the so-called primitive arts, graffiti and writing) to his last paintings with their exuberant colour schemes, by way of the highly carnal compositions of the early Sixties and his response to minimalist and conceptual art during the Seventies, this retrospective emphasises the importance of cycles and series for Twombly, in which he reinvented great history painting. 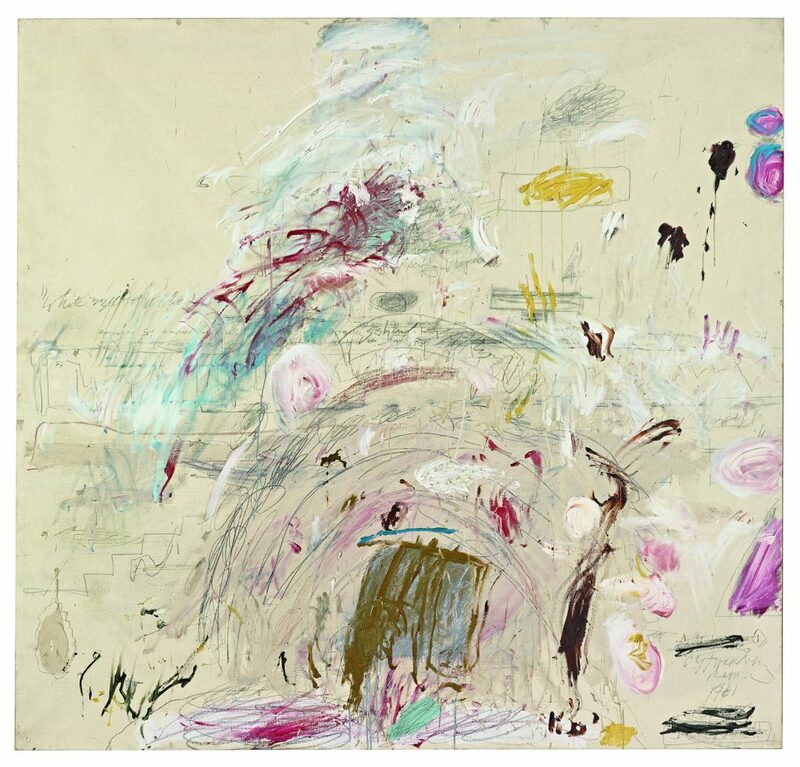 The exhibition is also the occasion to highlight the artist’s close relationship with Paris. 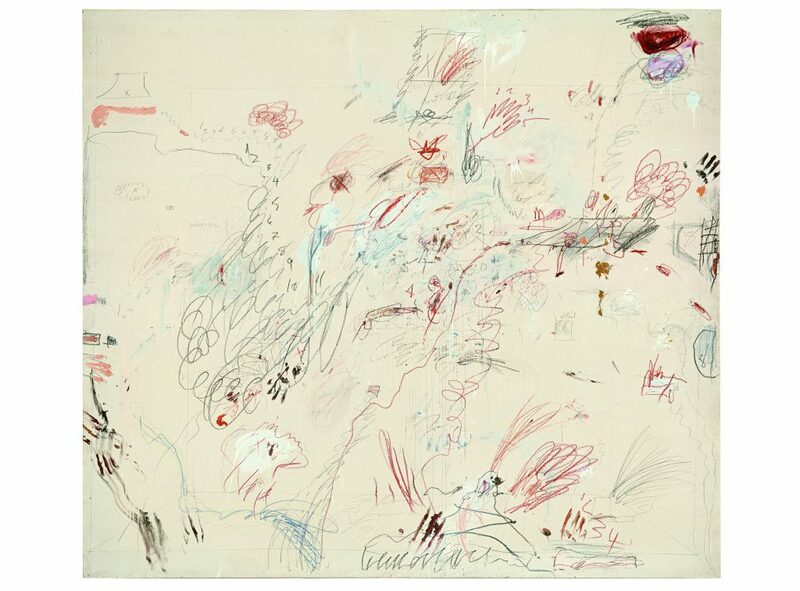 The Centre Pompidou had devoted a first substantial retrospective to him as early as 1988. 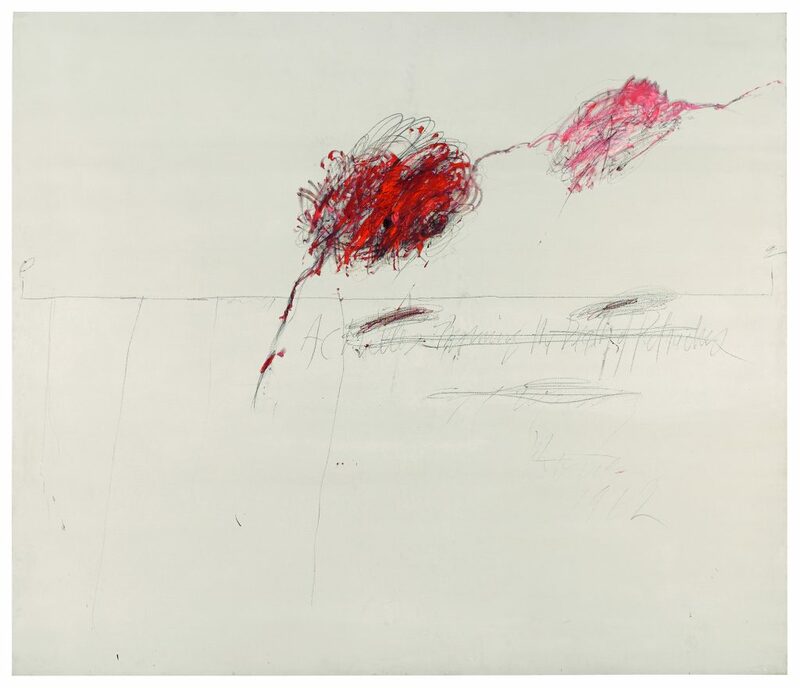 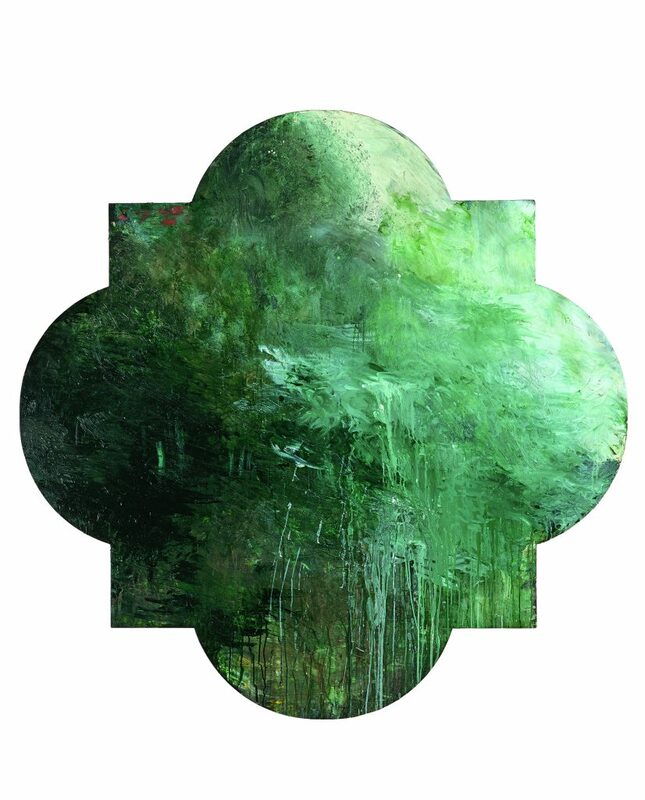 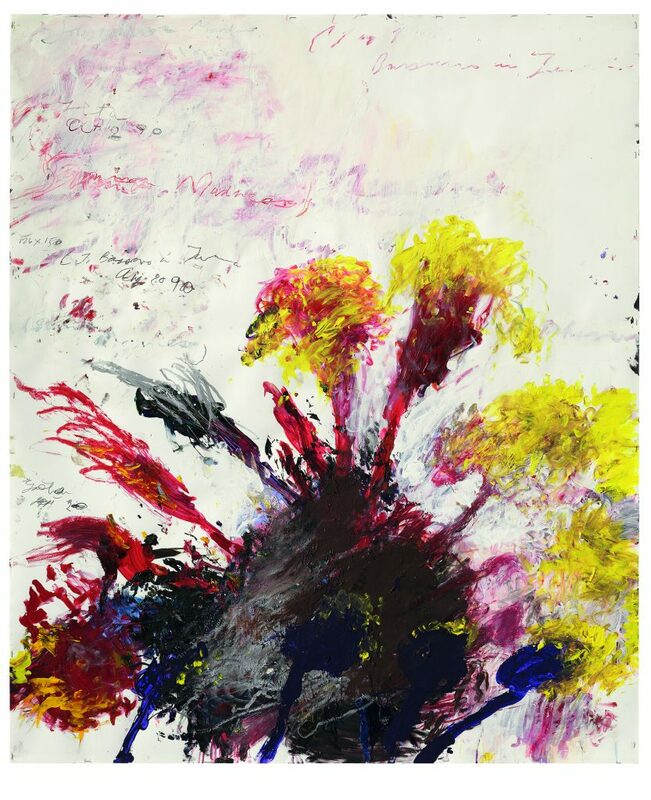 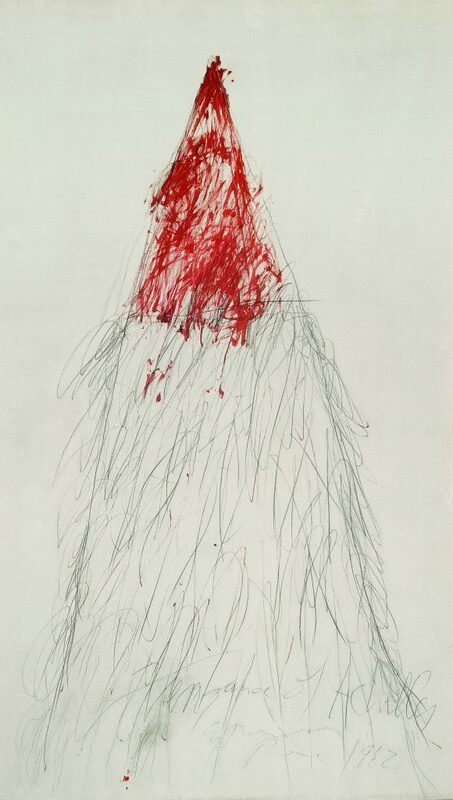 The exhibition is organized in close collaboration with the Cy Twombly Foundation and its president, Nicola Del Roscio, and the Fondazione Nicola Del Roscio in Gaeta, with the support of the artist’s son, Alessandro Twombly. 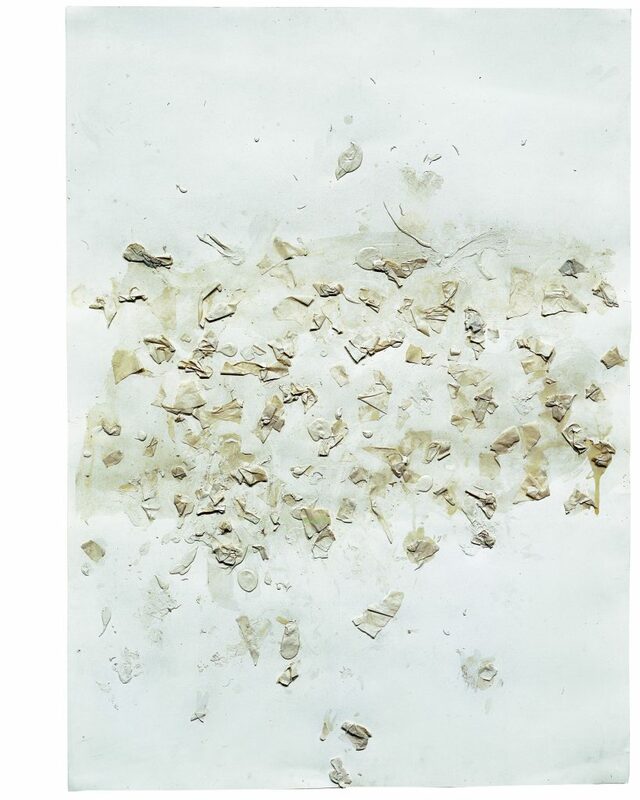 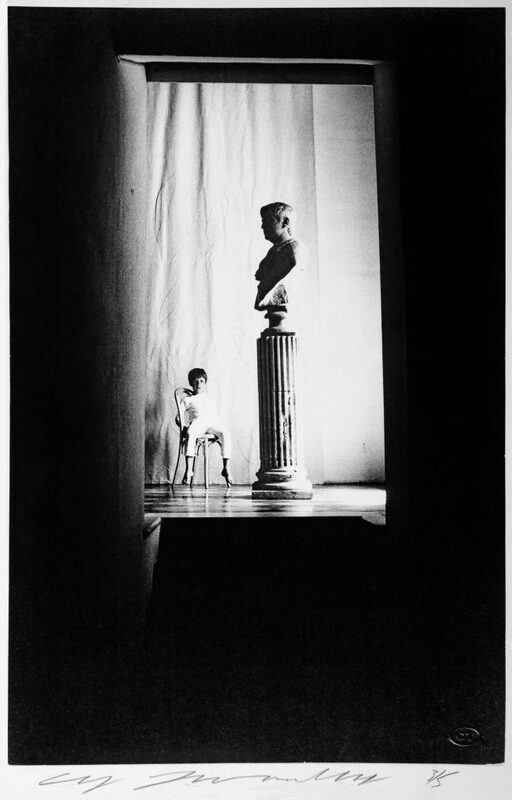 Cy Twombly Foundation © Cy Twombly Foundation, courtesy Archives Nicola Del Roscio. 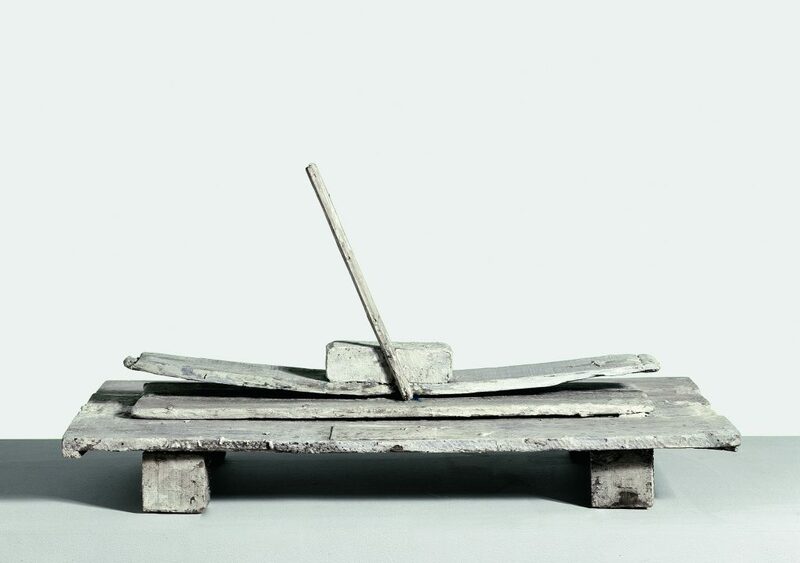 Private Collection © Robert Bayer, Bildpunkt AG, Munchenstein.